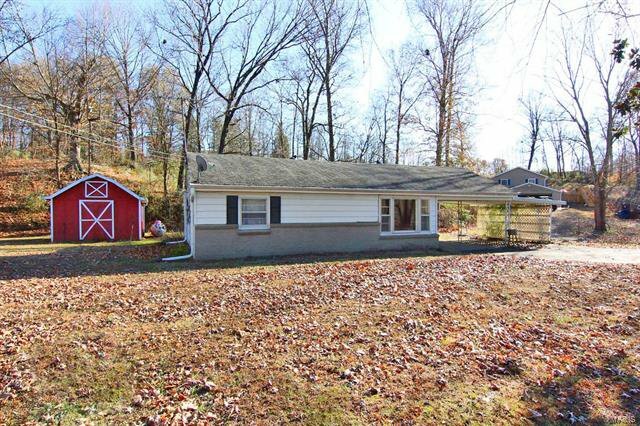 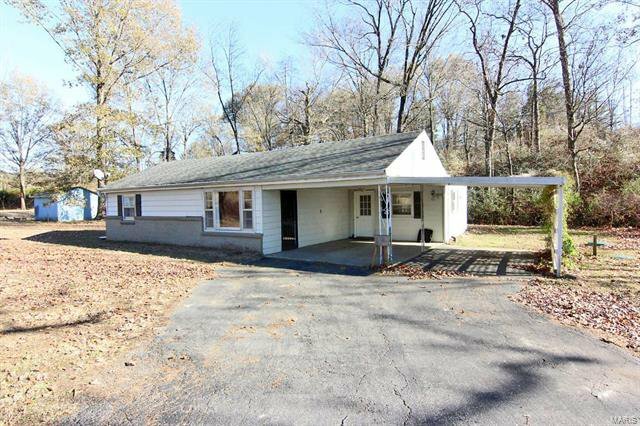 $2,000 Carpet Allowance -- Great opportunity to own your own home in the country. 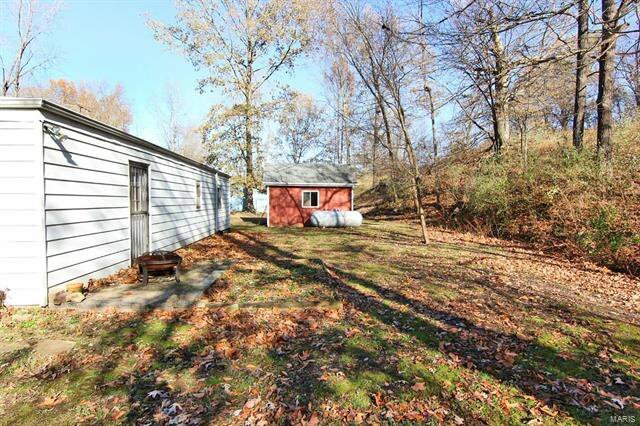 3 bedrooms, 1 bath on 0.66 acre. 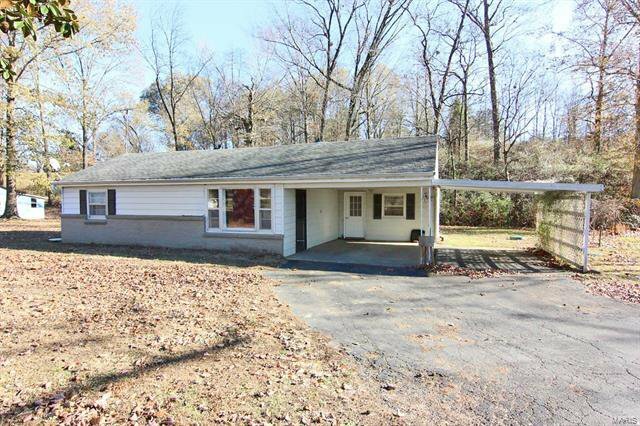 Slab home sits between Hwy 177 & Co Rd 657. 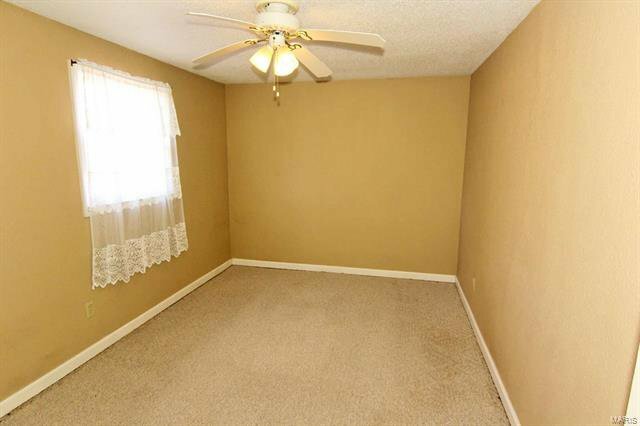 Home has been remodeled with high efficiency heat and a/c. 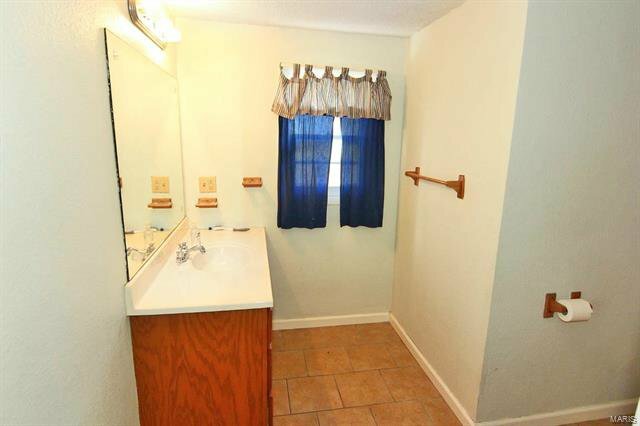 Owner installed a new septic & hot water heater in 2010 and new windows in 2012. 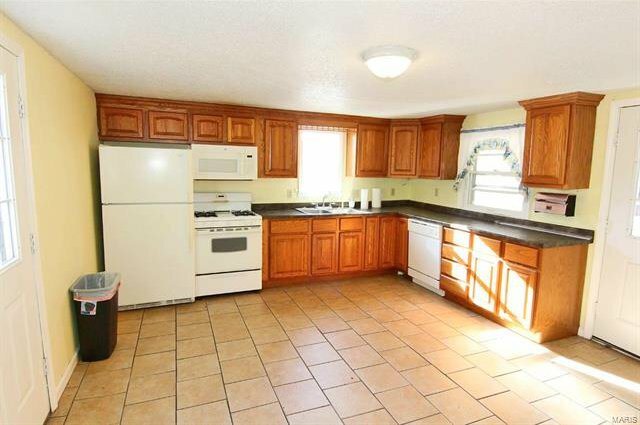 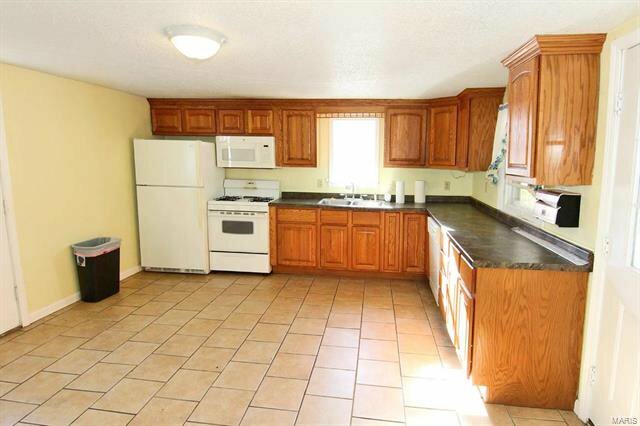 Eat-in kitchen with ceramic flooring, oak cabinets, and white appliances (range, hood, dishwasher, refrigerator). 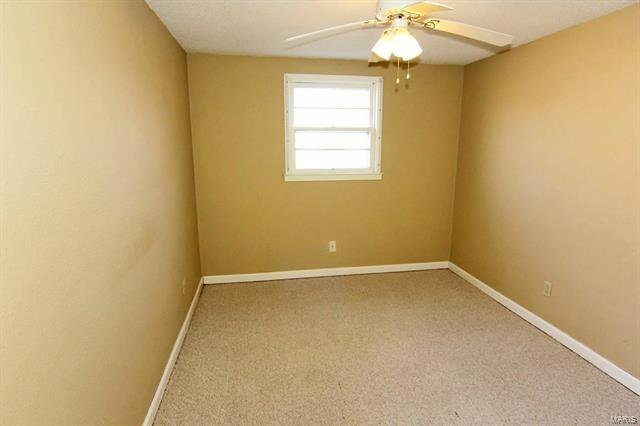 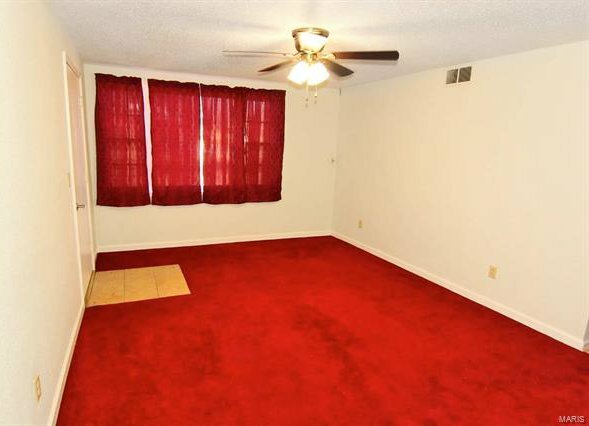 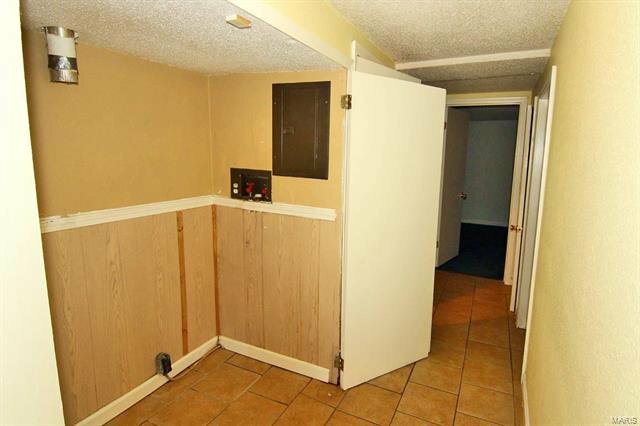 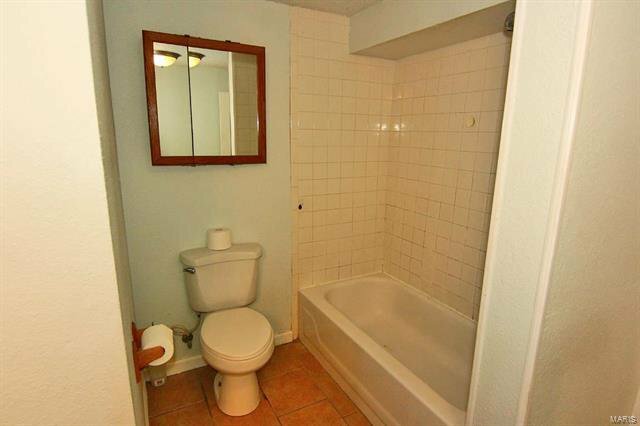 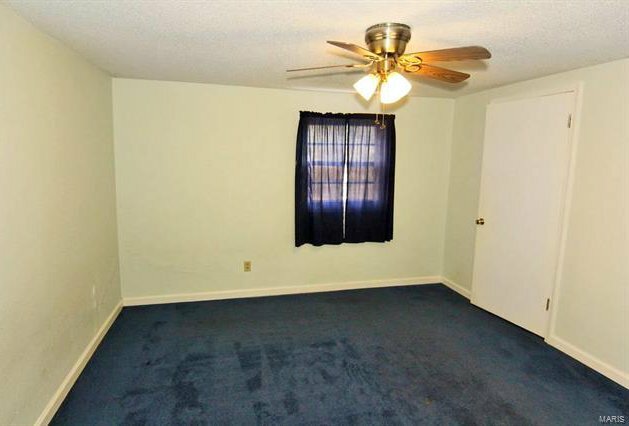 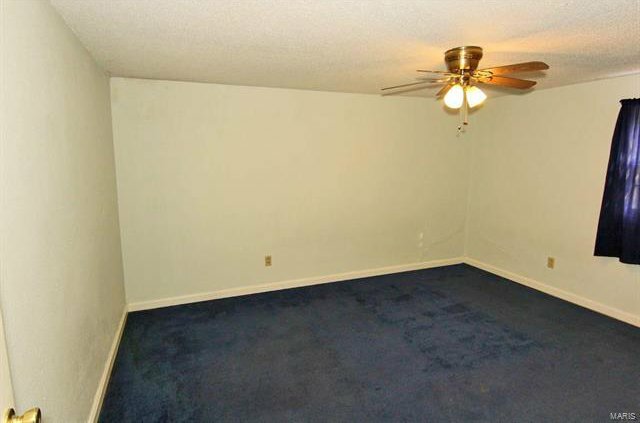 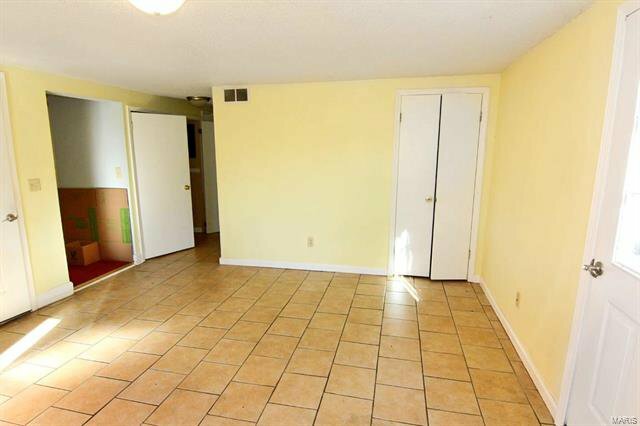 Living room and bedrooms have carpet and bath has ceramic tile with tub/shower enclosure. 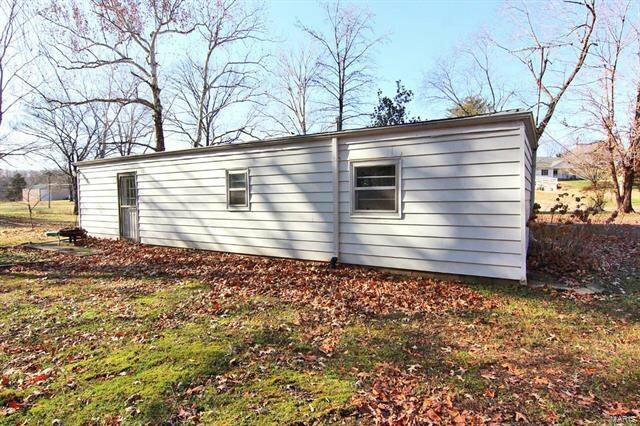 Outbuilding (10x13) has electric. 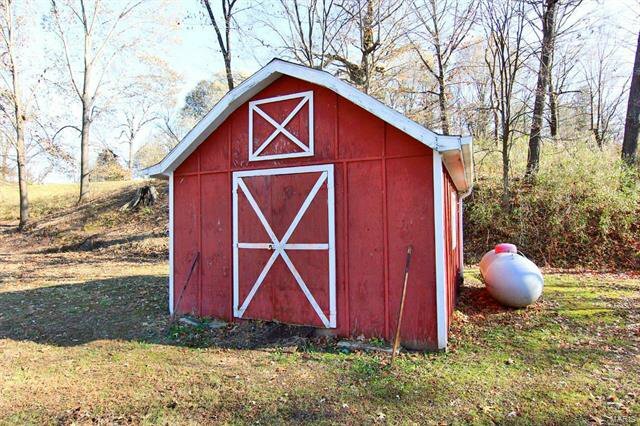 Nell Holcomb R-IV School District and you get to select Jackson or Cape High School.